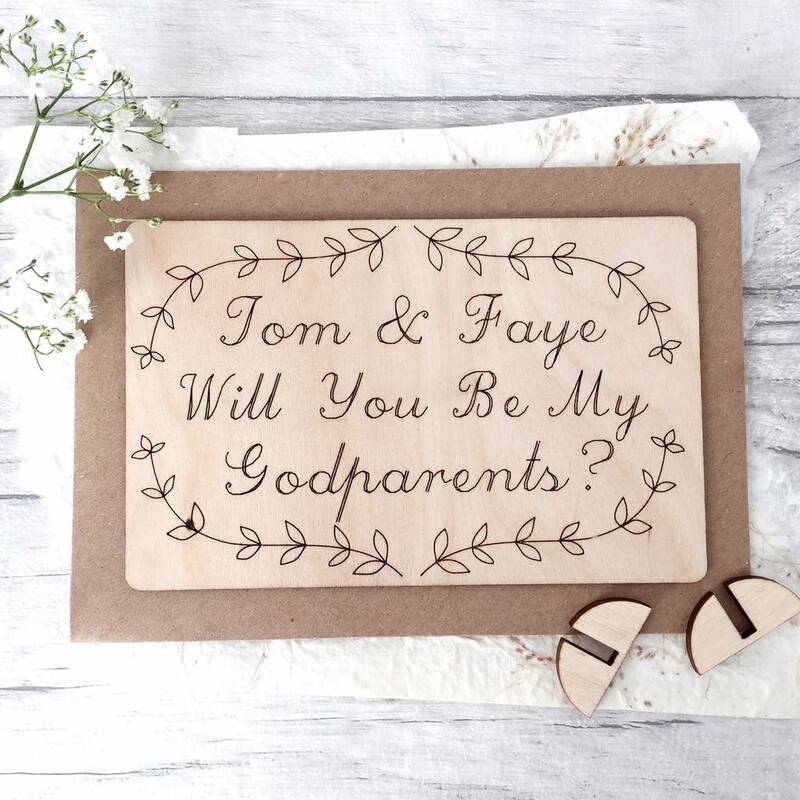 This card can be personalised with either a couple or one person's name. 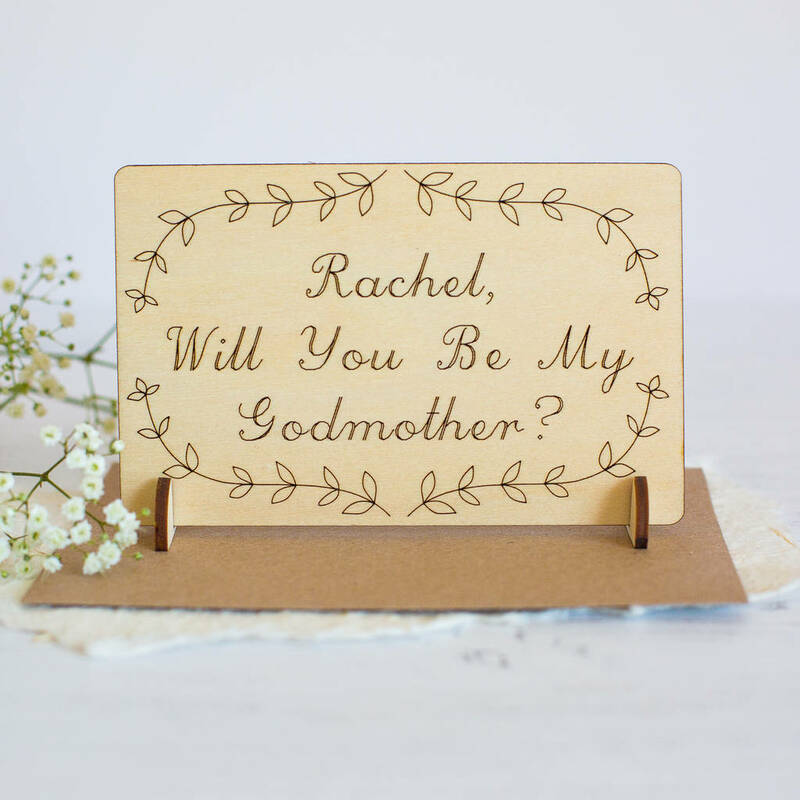 The card is made from wood and is laser engraved and cut with the words and the floral design. The card also come with a little stand so the card can be proudly displayed. It is bound to be kept and treasured for years to come. Although made of wood, the card can still be written on. Just be sure to use a ball point pen or pencil for the best results. 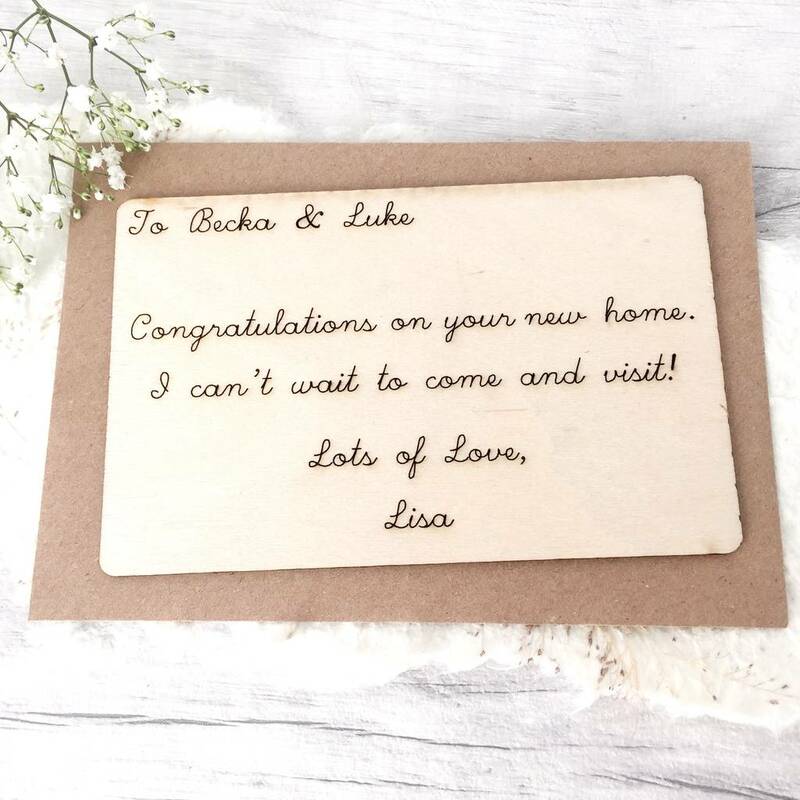 I can also engrave the reverse of the card with a personal message. 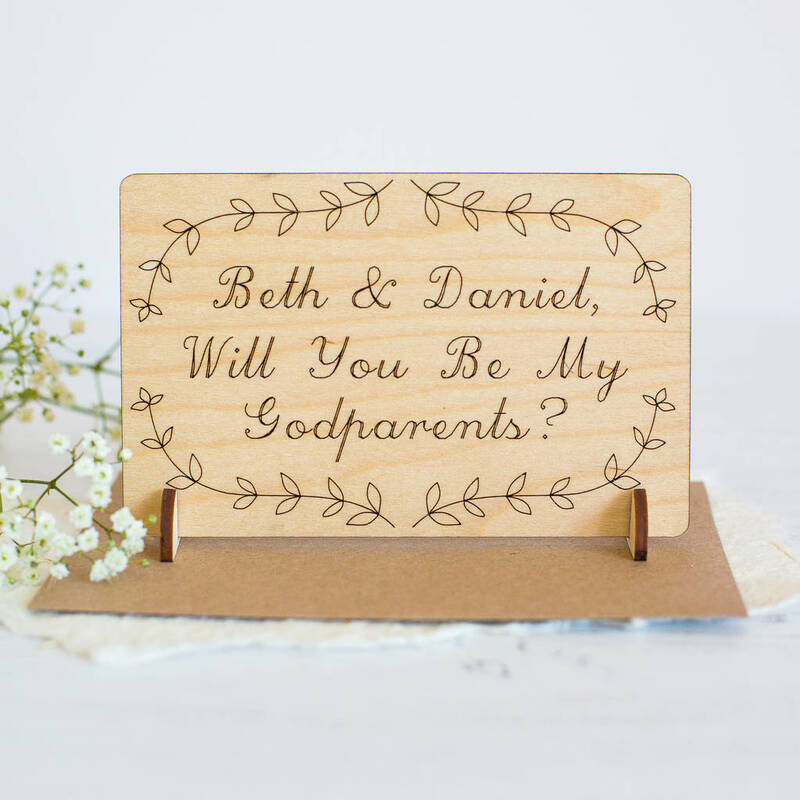 This is ideal for sending the card direct to recipient or just to make the card extra special. When typing the message, please be sure to double check spelling as the message will be engraved exactly how it appears. This product is dispatched to you by Jayne Tapp Design.